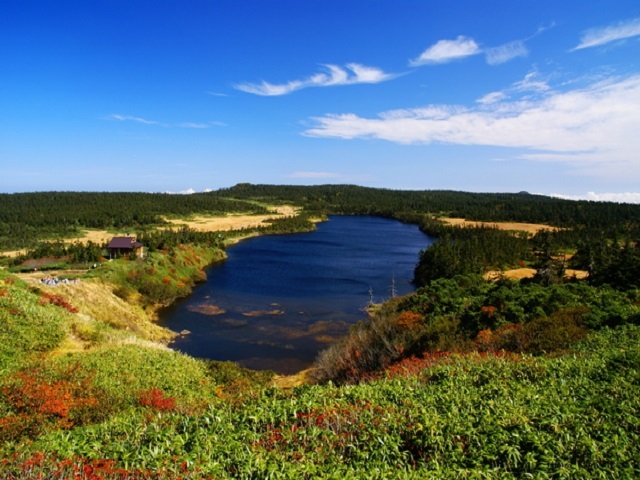 It is a volcanic mountainous area that extends over Iwate and Akita Prefecture, many marshes and damp plains are here and there on the large plateau, and the view from the observatory close to the mountaintop is panoramic. 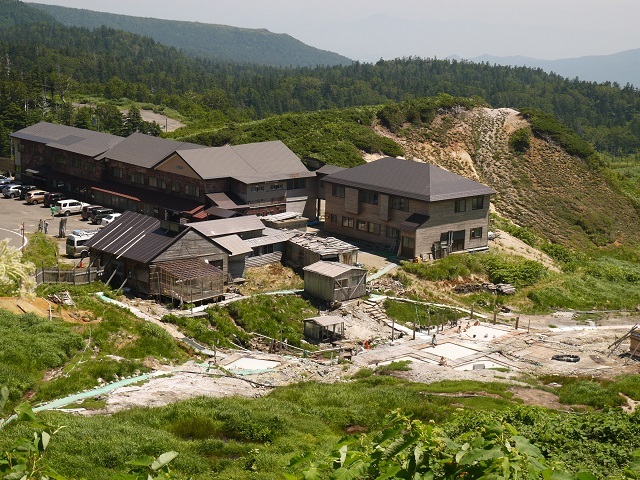 Both prefectures have hot springs and every hot spring resort is a hotel of splendid origin of water. 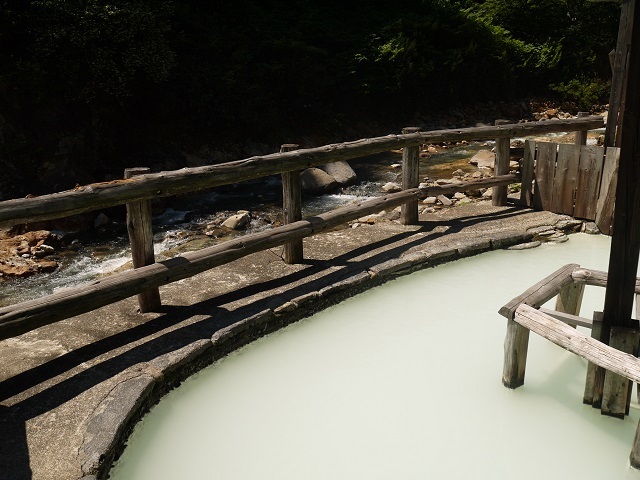 It is different from those large onsen , where the atmosphere of the simple original Japanese hot spring remains a lot, so those Japanese spa culture lovers will surely like it. 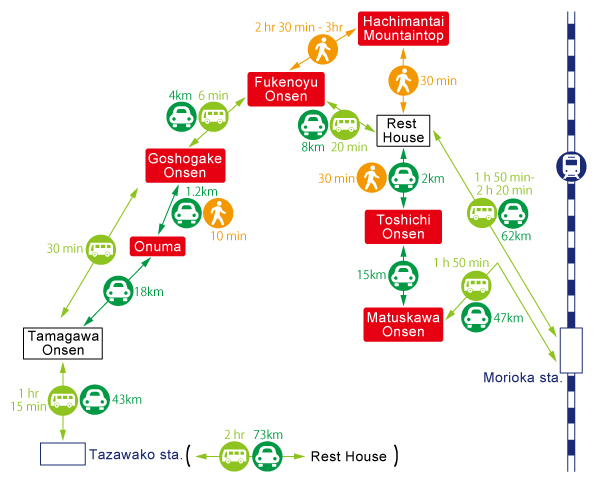 The basic places are Morioka City in Iwate Prefecture, Tazawako Station and Kakunodate Station in Akita Prefecture. 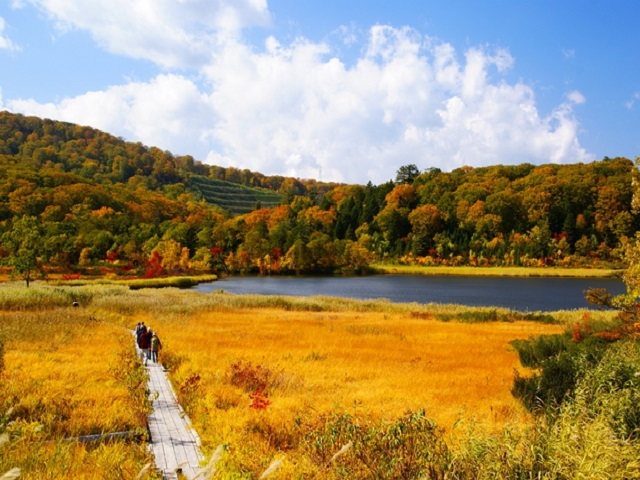 They are directly accessible from Tokyo by the Shinkansen. Bus services are inconvenient from the stations, you need a detailed plan in advance. If you want to go around all tour spots, you had better use a rental car. 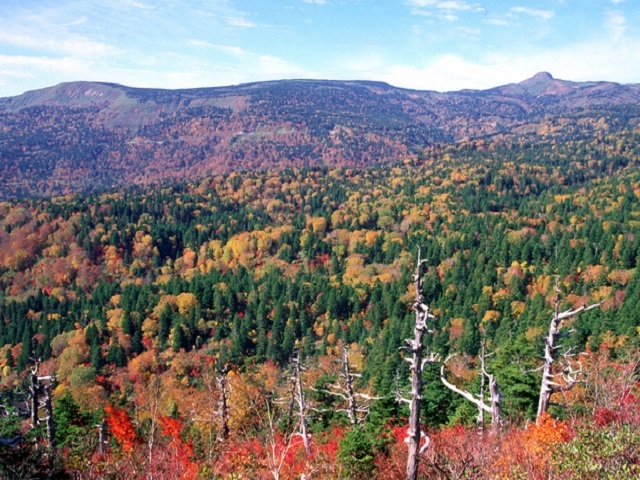 The winding road through Mt. 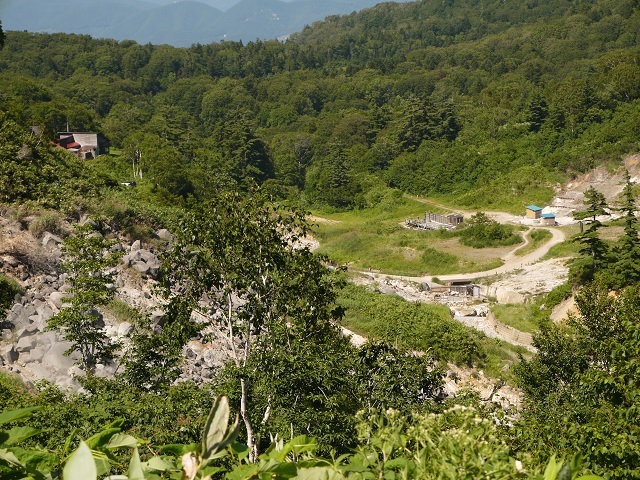 Hachimantai is closed in winter. 2 hours 15 minutes from Tokyo Station to Morioka Station by the Tohoku Shinkansen with 2 trains per hour. 50 minutes to Shin Aomori Station with 2 trains per hour. 2 hours 45 minutes to 3 hours from Tokyo Station to Tazawako Station or Kakunodate Station by the Akita Shinkansen with 2 trains per hour. 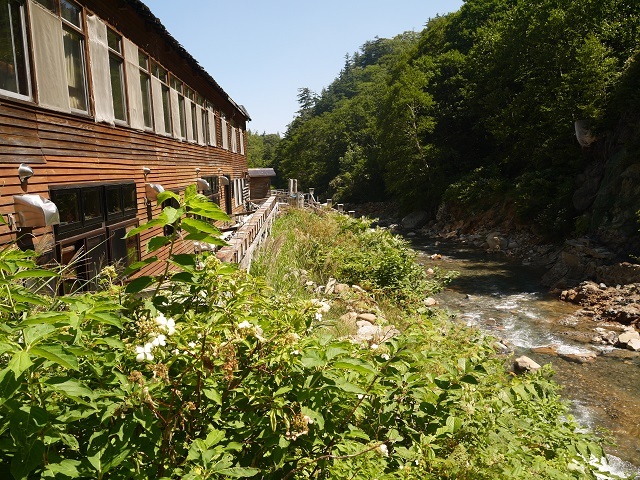 1 hour 30 minutes from Akita Station. 2 hours from Sendai Station to Morioka Station. 1 hour 50 minutes from Aomori Station to Morioka Station. 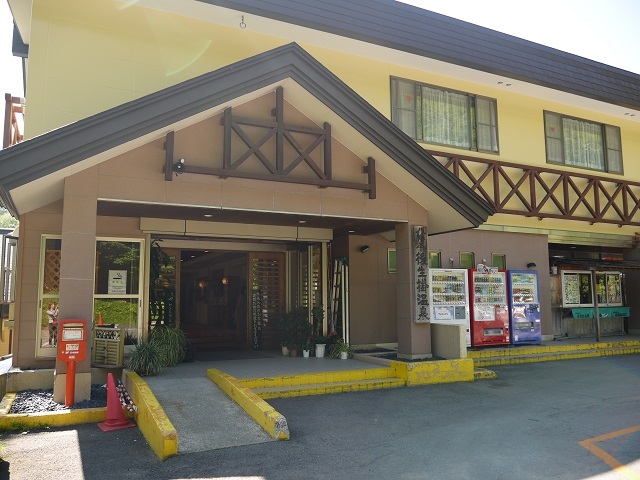 Hanamaki Airport of Morioka is available, flights from Osaka, Sapporo and Nagoya. Akita Airport of Akita is available from Tokyo, Osaka, Nagoya and Sapporo.